Wintone® Passport reader (PSPR 1000(I) is a multi-functional passport reader with 3.0 Megapixels camera that can read multiple document types: passports, visas, ID cards and other travel documents. Until now, there are over 90 countries and areas issue and use e-passport (namely digital passport) that are complied with the International Civil Aviation Organization’s (ICAO) Doc 9303 specification. 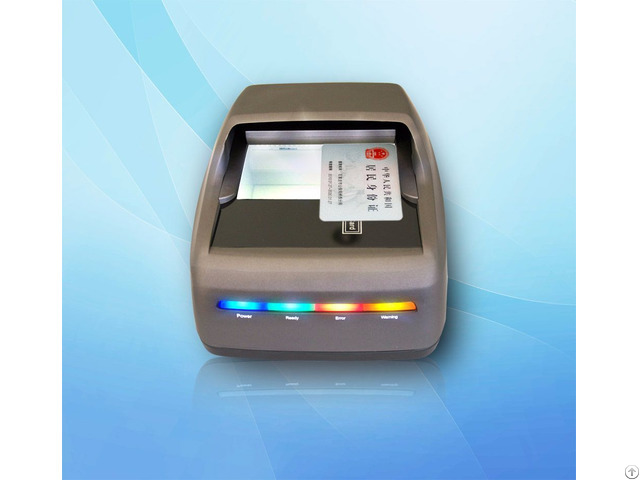 Wintone designed and developed Passport Reader with high-precision OCR algorithm and barcode technology that can be used in a wide range of area. 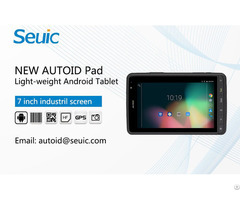 Posted By: Beijing Wintone Science & Technology Co., Ltd.
Business Description: Wintone is the world’s leading developer and provider of OCR (Optical Character Recognition) technologies and products in different fields. After these years of exploration and development, we’ve mainly focused on providing diversified customizable solutions for the challenges arising from the different needs between different industries. Also, we have owned multi-branch companies all over the country after years of exploration and development in the information technology service area.